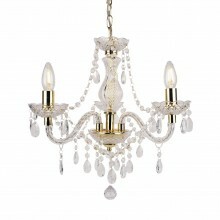 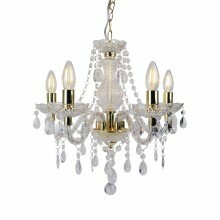 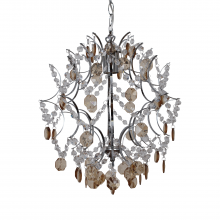 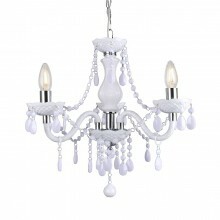 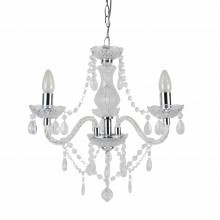 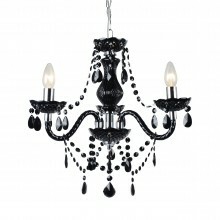 Forever associated with luxury and decadence, the crystal chandelier is the pinnacle in indulgent lighting for your home - but that doesn't mean you have to break the bank. 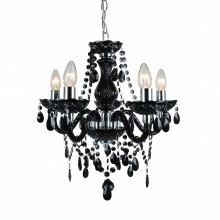 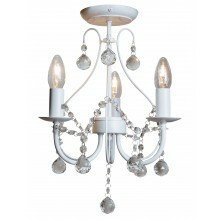 First Choice Lighting offers both small and affordable chandeliers and wall-mounted lights to suit any room size and budget. 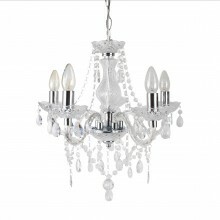 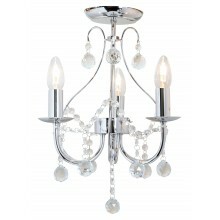 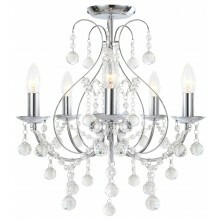 Of course, if big and beautiful is your style there are also plenty of grand centrepieces to put a sparkle in your eye!